As we walked through the cobbled streets of Lacock I had to rub my eyes and ask ‘Am I still in the 21st century?’ Lacock is a timeless, traditional English village that looks like it has just stepped out of medieval times. Or the pages of Jane Austen’s Pride and Prejudice or JK Rowling’s Harry Potter novels. This National Trust village is – as you would expect – perfectly preserved, with a wealth of centuries-old buildings and period features. The people of Lacock village must be quite short!! 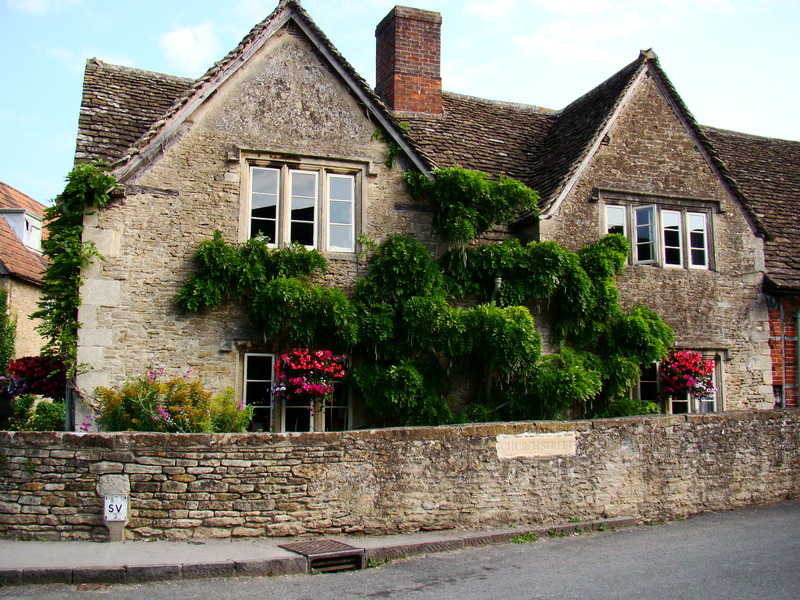 Set in rural Wiltshire, Lacock village is famous for its picturesque streets, historic buildings and for its use in the Harry Potter films. Nothing is allowed to interfere with its looks, not even TV aerials or overhead cables. No wonder, then, that it’s the star of many movies and period dramas, including the adventures of a certain wizard from Hogwarts School. Lacock doesn’t need to dress up for the occasion. All it has to do is be itself. And in doing so it extends a unique welcome as one of the most picturesque villages on the planet. 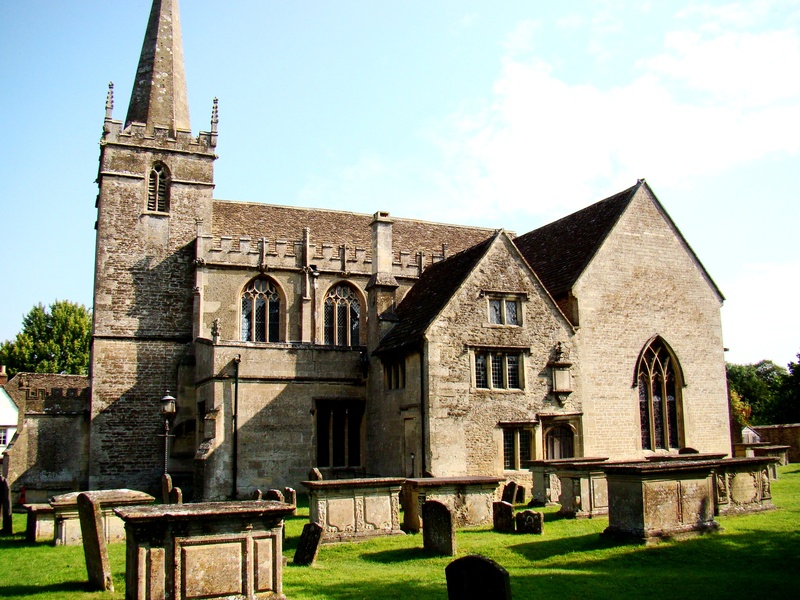 The village is home to beautiful Lacock Abbey and the famous Fox Talbot photography museum. We wandered through the historic village filled with many great shops and places to have a relaxing meal. 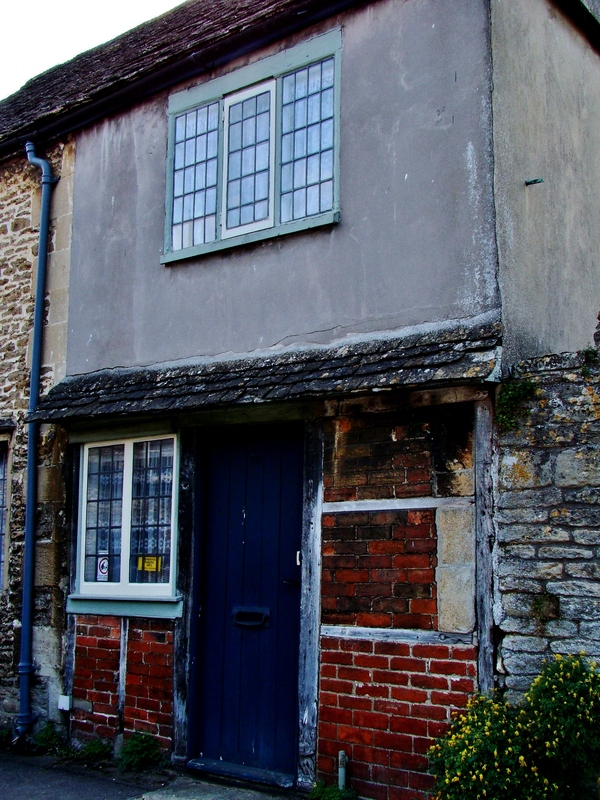 As we wandered around those ancient streets we discovered a mixture of period buildings ranging from black-and-white half-timbered to Georgian brick and honey-coloured Cotswold stone, 15th-century inns, and an ancient church. Our first official stop was at the FoxTalbotMuseum. 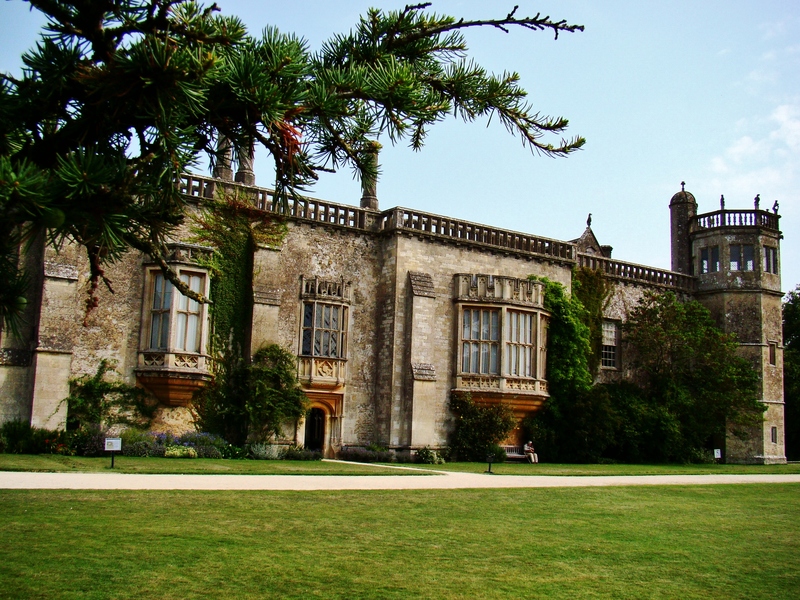 The museum celebrates the achievements of former Lacock resident, William Henry Fox Talbot, famous for his contributions to the invention of photography. 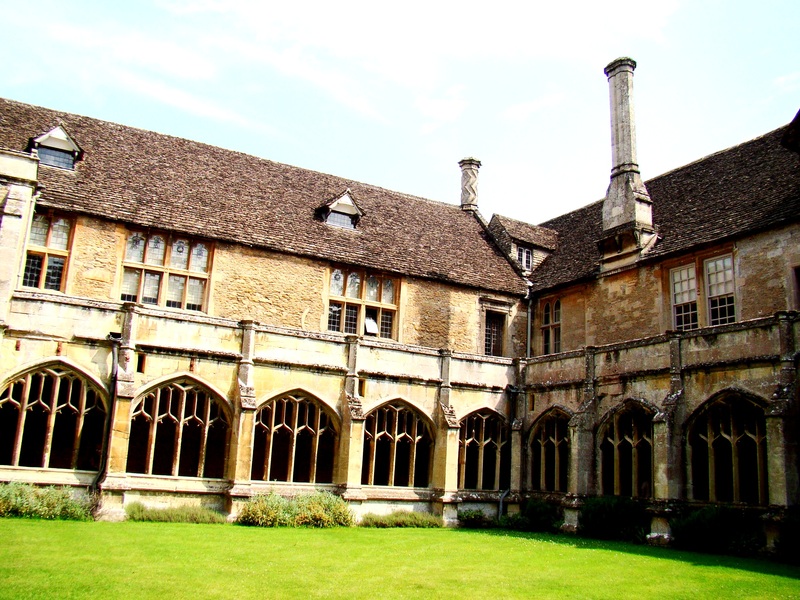 Lacock Abbey, supplied many of Hogwarts’ classrooms. 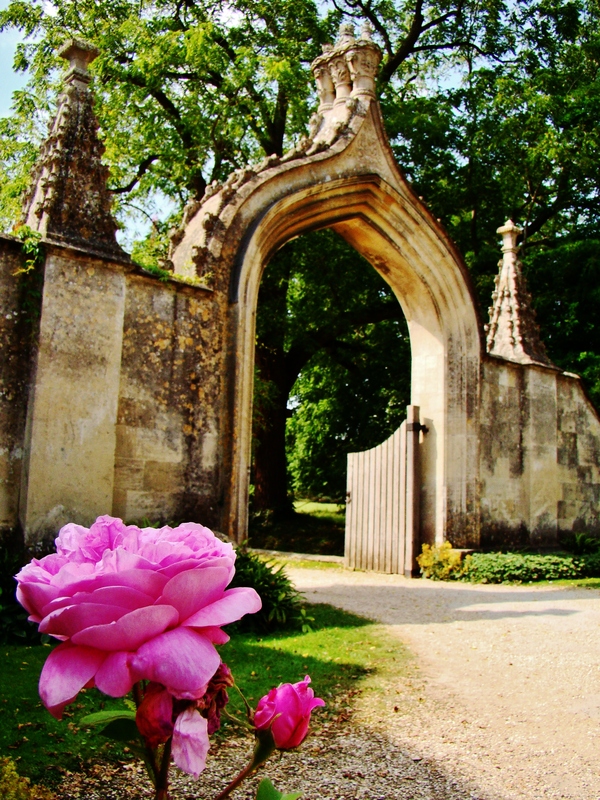 The Abbey, located at the heart of the village within its own woodland grounds was founded in the 13th century and dissolved in 1539. The house eventually passed to the Talbot family. It is most often associated with William Henry Fox Talbot. 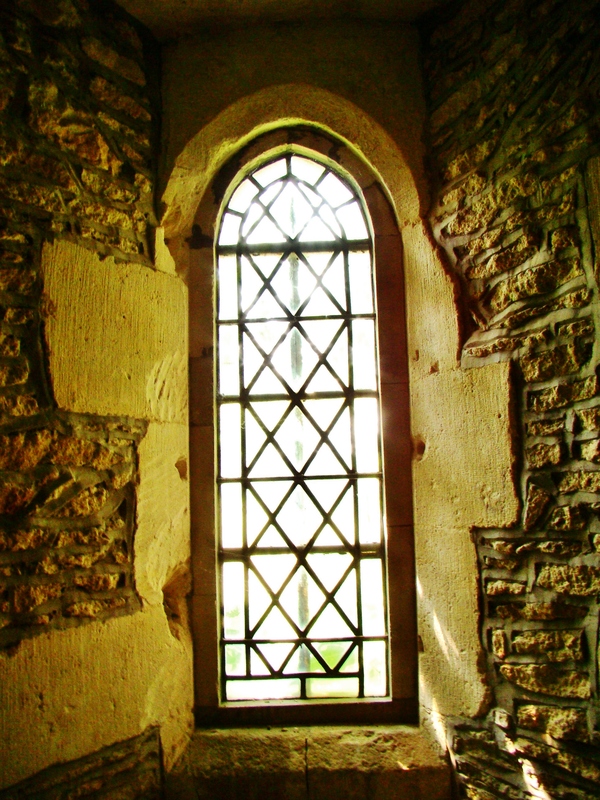 In 1835 Talbot made the earliest known surviving example of a photographic negative, a photogenic print of the oriel window in the south gallery of the Abbey. Talbot continued with his experiments at the Abbey and by 1840 had discovered the negative/positive process to record photographic images by chemical means. 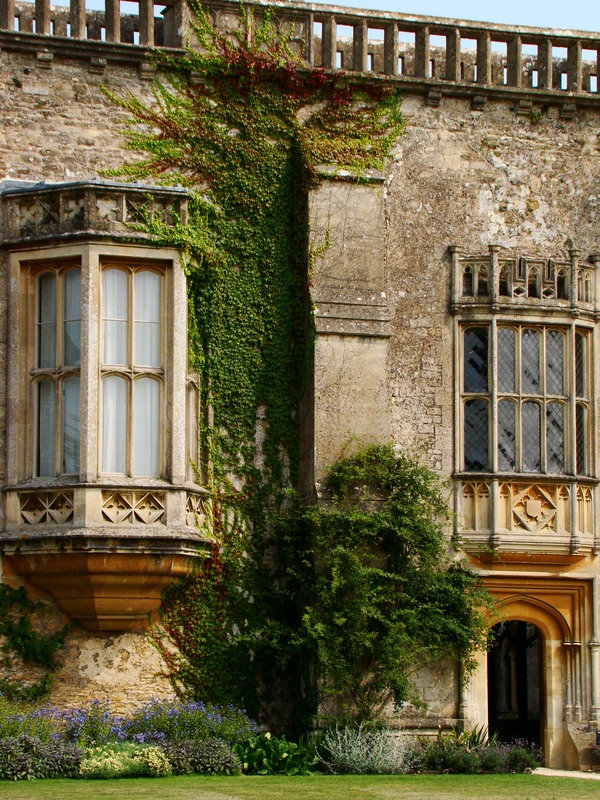 It is a quirky country house of various architectural styles. The Abbey is actually built upon the foundations of a former nunnery. 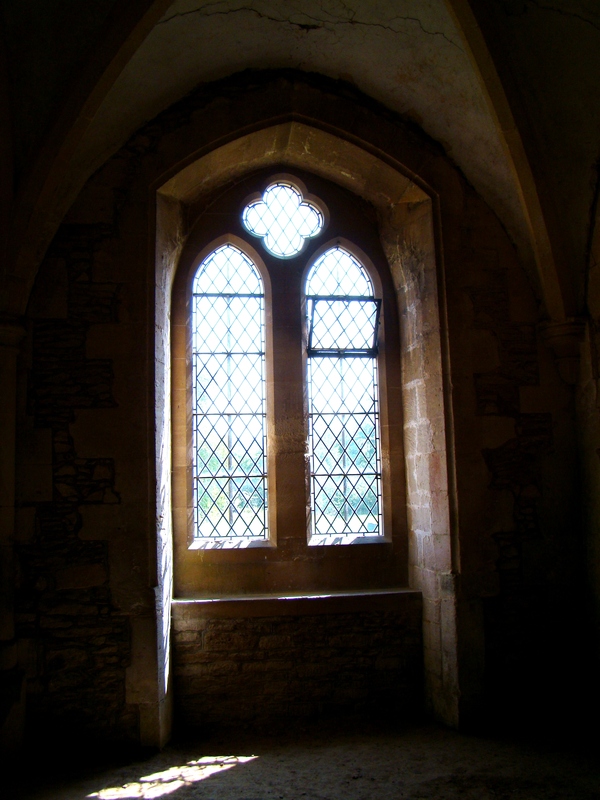 Walking through the medieval rooms and cloister court, gave me a small taste of the Abbey’s monastic past. 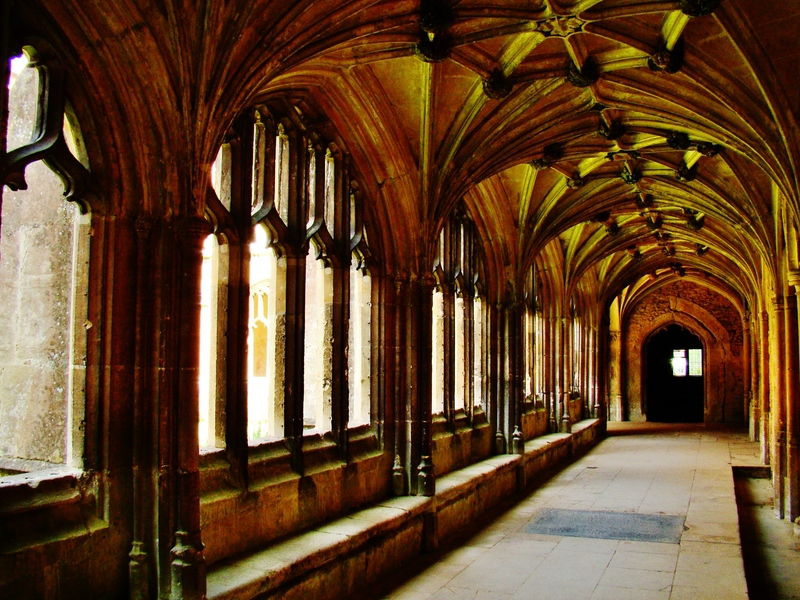 Some interior sequences in Harry Potter and the Chamber of Secrets were filmed at Lacock, including the cloister walk where Harry comes out from Professor Lockhart’s room after serving detention and hears the basilisk. 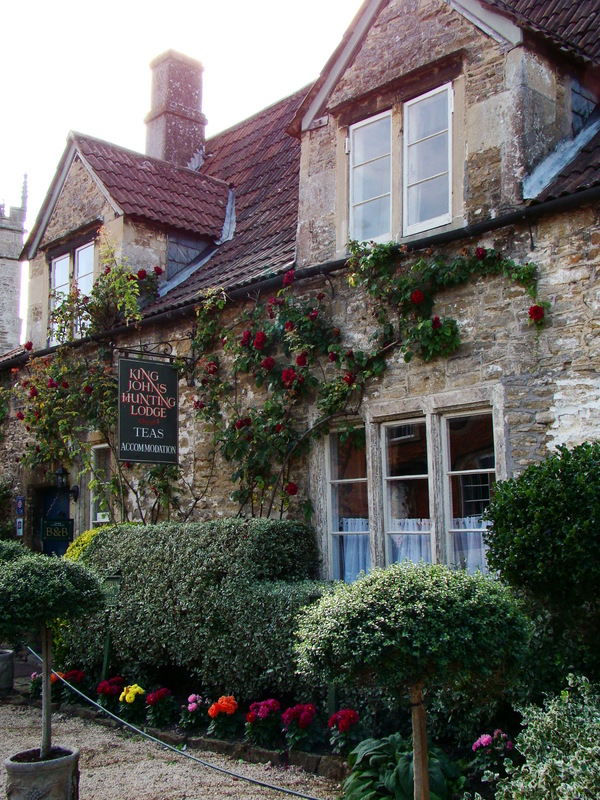 During four days in October 2007 Lacock was also used to film some scenes for the sixth Harry Potter film, Harry Potter and the Half-Blood Prince. Warner Bros. announced that the spooky nights of Hogwarts were also filmed here with most of the main characters including Daniel Radcliffe. Looking at the stunning photos makes me wish I live in that village. I love anything medieval. Thanks for sharing. What a charming village! Looks like a fairy tale destination! My favorites: the “old” tree, and the raven on the gargoyles. Lovely job! Wow I want to go there! Stunning images to complement your entry! Thank you!! 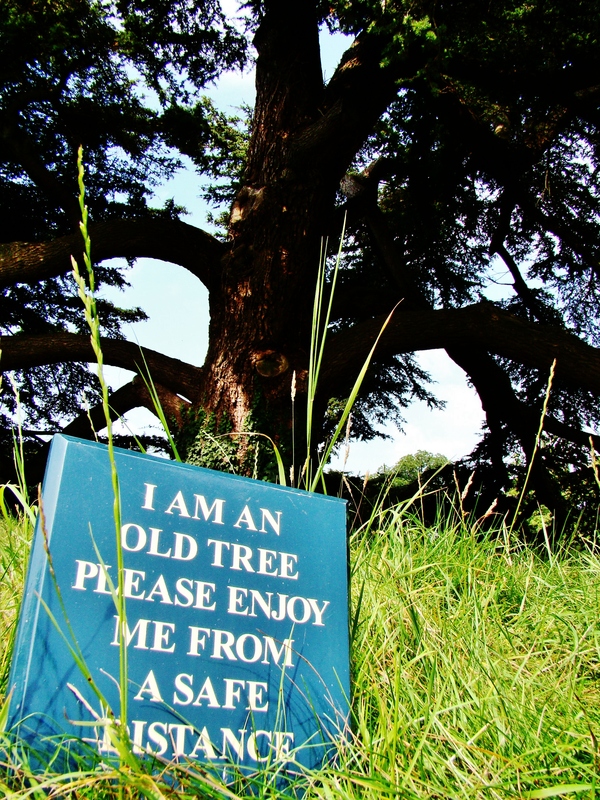 I do hope you get to explore it….especially after watching the Harry Potter movies!! Thanks Sonel! I do love all the quaint villages you find in the English countryside. How wonderful being able to visit this place. Lovely pictures! It was such a lovely place to explore and I got to share this mini adventure with my mom!! Beautiful! I wish I could teleport myself here right now. Thanks for sharing! I would love to be able to do that!!! Nice set of images, thanks for reminding me of this place…years since I’ve been but it still looks the same! Thanks Sue! It is a beautiful village and I love that they are actually trying to keep it that way and not trying to modernize it. Glad you enjoyed your trip to Lacock, it is a lovely little village, although as a ‘local’ I don’t get there as often as I should! That is so often the case….we do tent to neglect the beautiful places just a stones throw from our own door way. 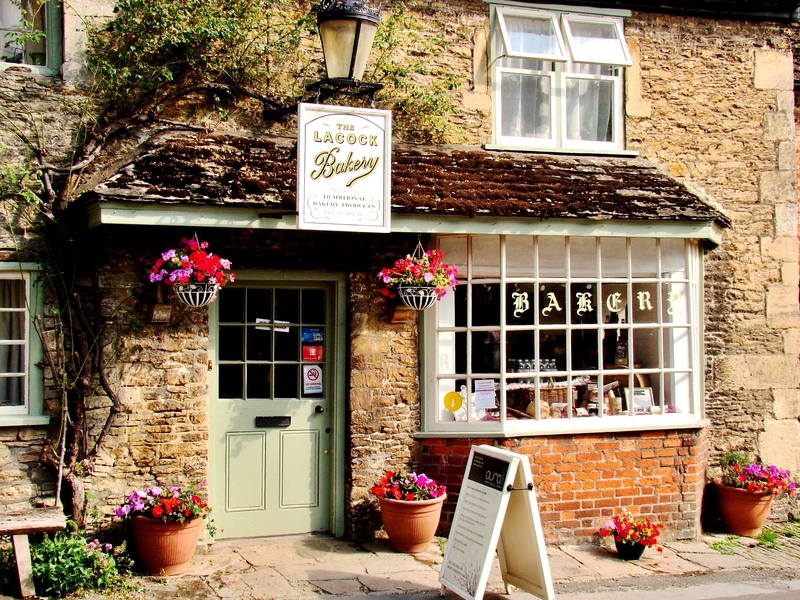 Love this post about the village of Lacock, just 3 miles from our office! Thanks a million for the re-blog!! You’re photos are GLORIOUS! When I was in England I went on a bus tour. 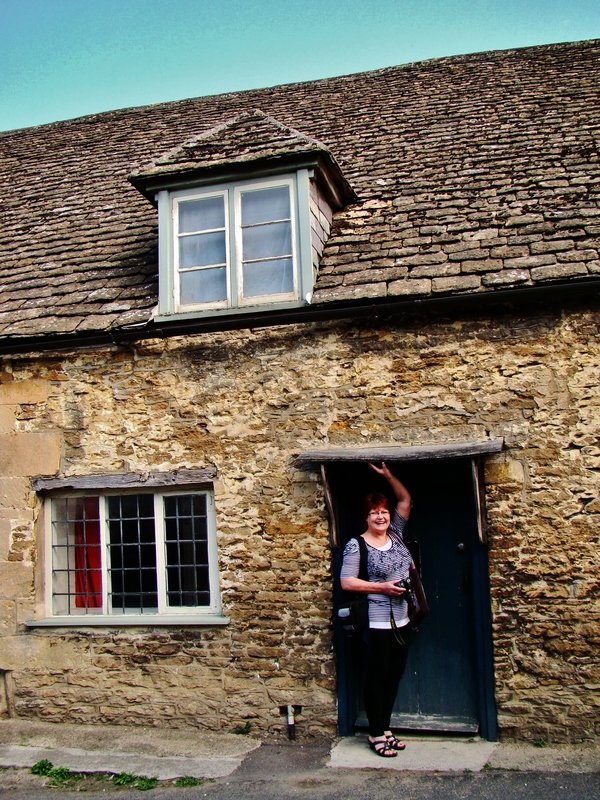 One of our ‘lunch stops’ was Lacock. Unfortunately, we had such a short time there, I barely had a moment to take it all in or see much of anything. I feel like reading your post just allowed me that “Lacock Experience” that I was missing. Thanks for that! You are more than welcome! It is a shame that sometimes we don’t get to explore all the places we would like to but then again there are so many places on my list that I dont know how I will get to see them all!! Love the place…beautiful…where is it located? 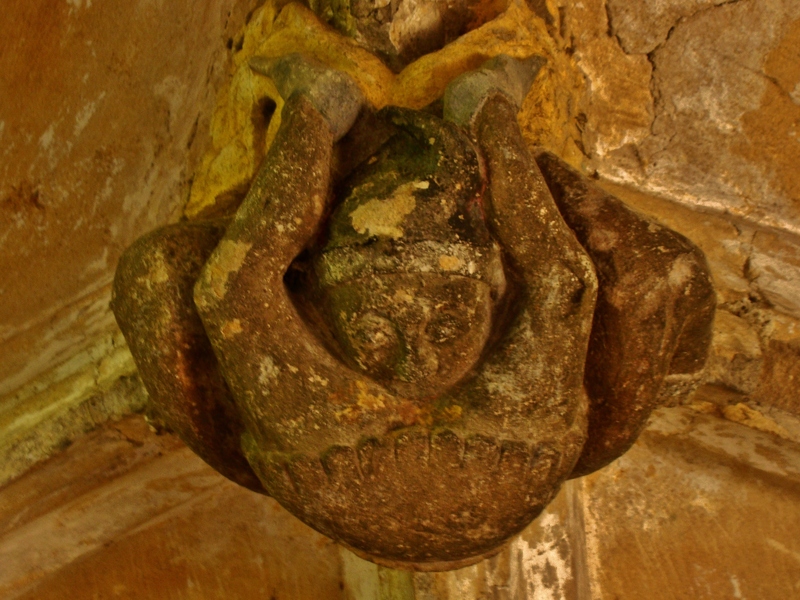 Its in the South-West of England….close to Bath I believe. I do hope you get to explore this beautiful village Jude!! Here’s a my blog post you may like to read. Thank you! It is such a beautiful Abbey! That is a beautiful place!!! Love your pics and, as always, your explanation!!!! It fills everything with a lot of meaning!!!! Thanks a lot for sharing it Janaline! Thank you for that huge compliment!! I am so glad that I got to share my adventure of this beautiful village with you! Thank you!! It was such a beautiful village that I ended up taking way too many photos! Thanks for the tour. Gorgeous photography. Thanks for that lovely compliment Sandra and a huge welcome to my journey!! It is such a beautiful part of the country! 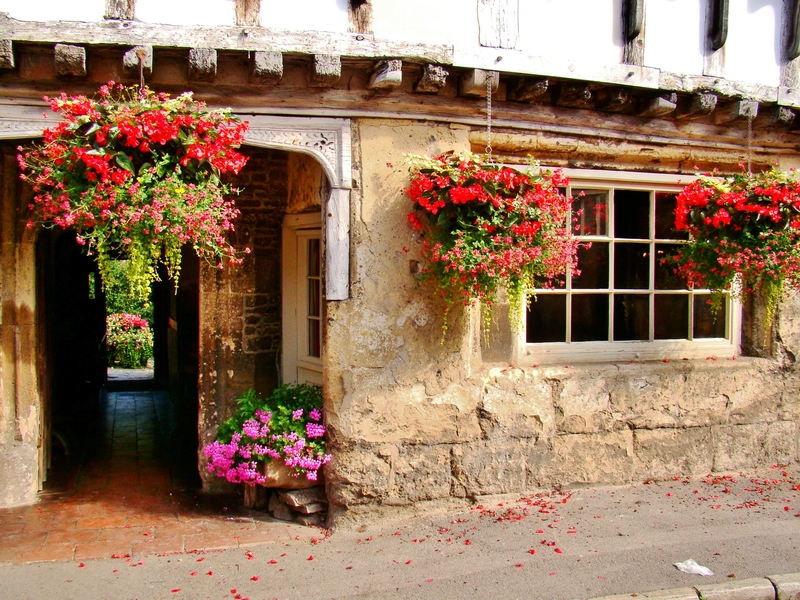 This village is definitely one of the most beautiful English villages I have had the chance to explore! Felt good to see those rooms associated with HP. Nice post. Thanks. I really enjoyed this adventure as I am a big Harry Potter fan! Love the colours in these pictures! They seem to pop out! Thank you Jeyna!! I just loved this village…definitely want to visit again as I didn’t even get to explore the whole place! My crazy Russian Neighbour in Moscow!